GBWC Returns for its 2nd year! Panel and Workshop submissions are now open! 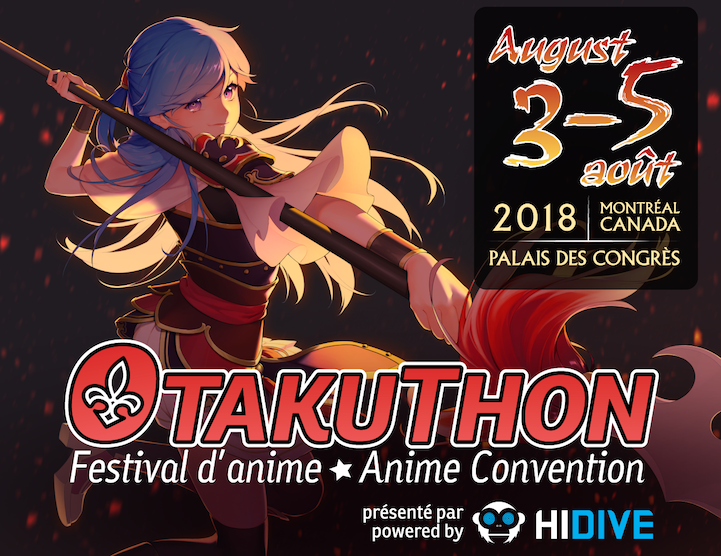 Otakuthon pre-registration is now open! Website now open! 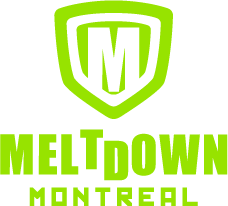 Registration coming soon.